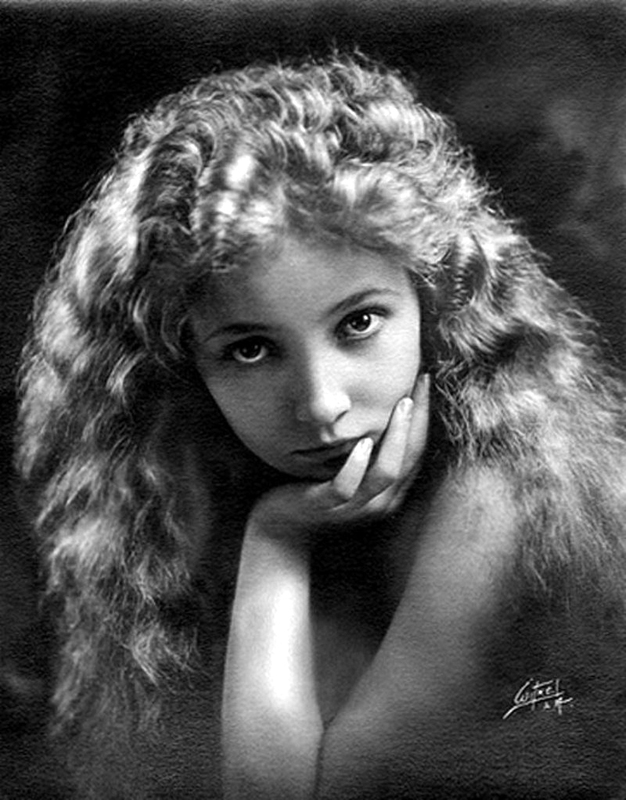 Bessie Love (de son vrai nom Juanita Horton), née le 10 septembre 1898 à Midland et morte le 26 avril 1986 à Londres, est une actrice américaine. 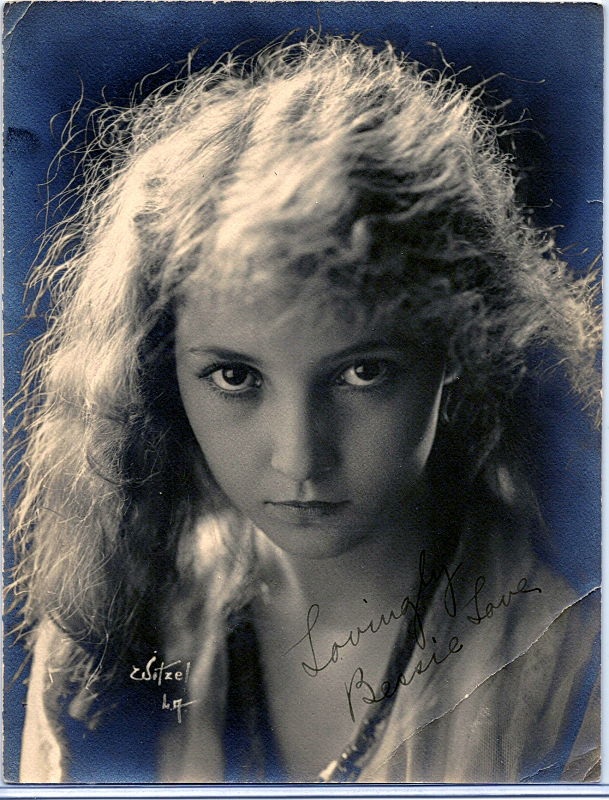 Bessie Love was born in Texas. Her cowboy father moved the family to Hollywood, where he became a chiropractor. 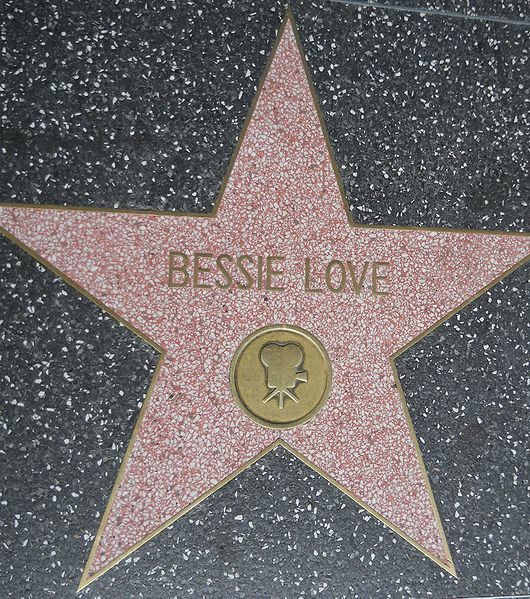 As the family needed money, Bessie's mother sent her to Biograph Studios, hoping she would become an actress. 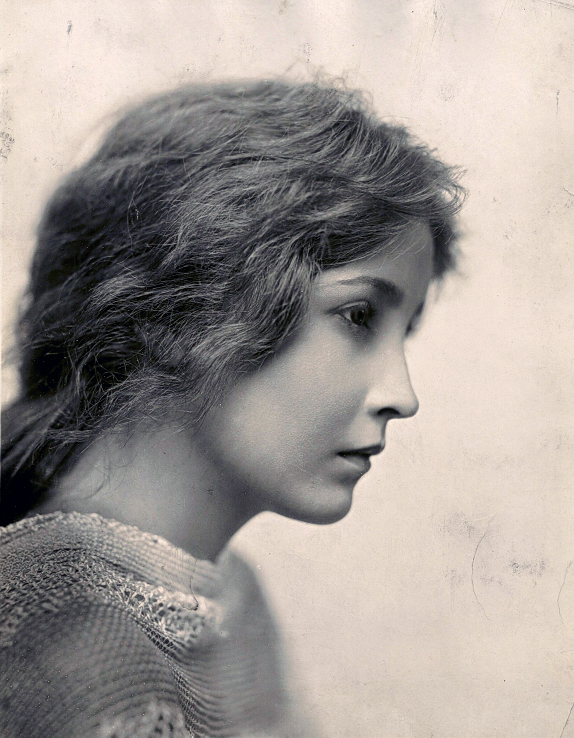 D.W. Griffith saw she was pretty and had some acting talent, and put her in several of his films, also giving her a small part in Intolérance (1916). 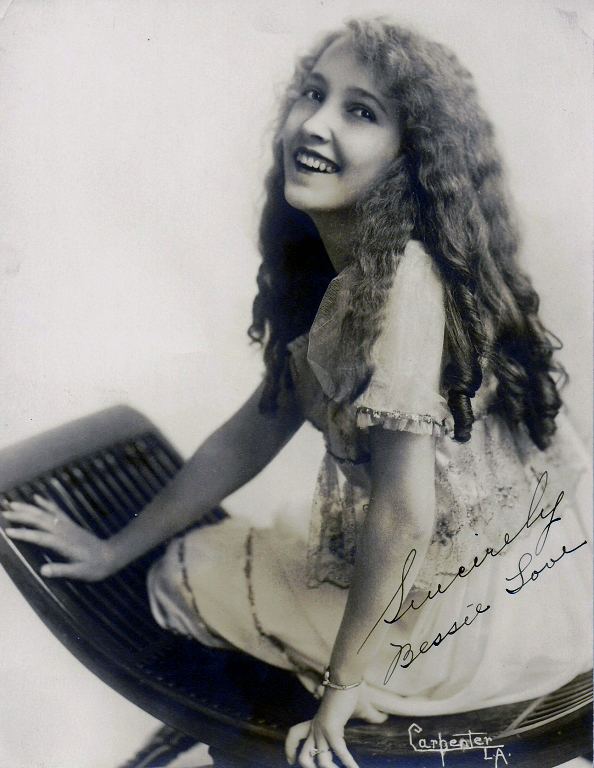 Bessie became popular with audiences and worked with Douglas Fairbanks in Terrible adversaire (1916) and William S. Hart in Pour sauver sa race (1916). 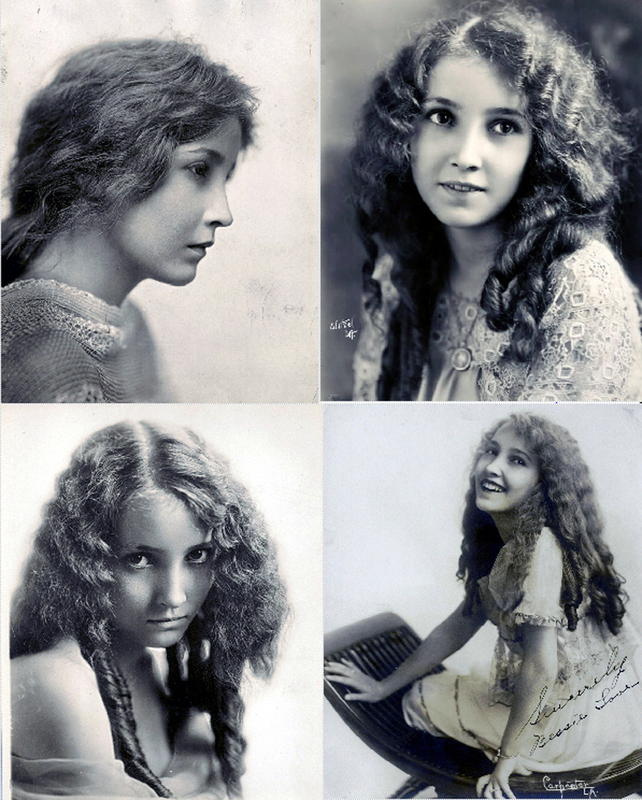 She then moved to Vitagraph and starred in a number of comedy-dramas. 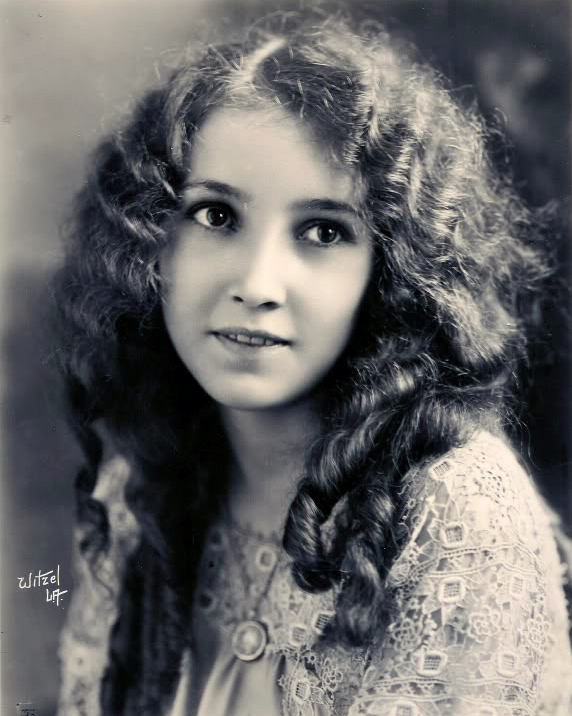 In the 1920s she began to act in more mature roles, such as Les fraudeurs (1924), and also began working on the stage. She performed the first screen "Charleston" dance in Incognito (1925), and gave one of her best performances in Dress Parade (1927). 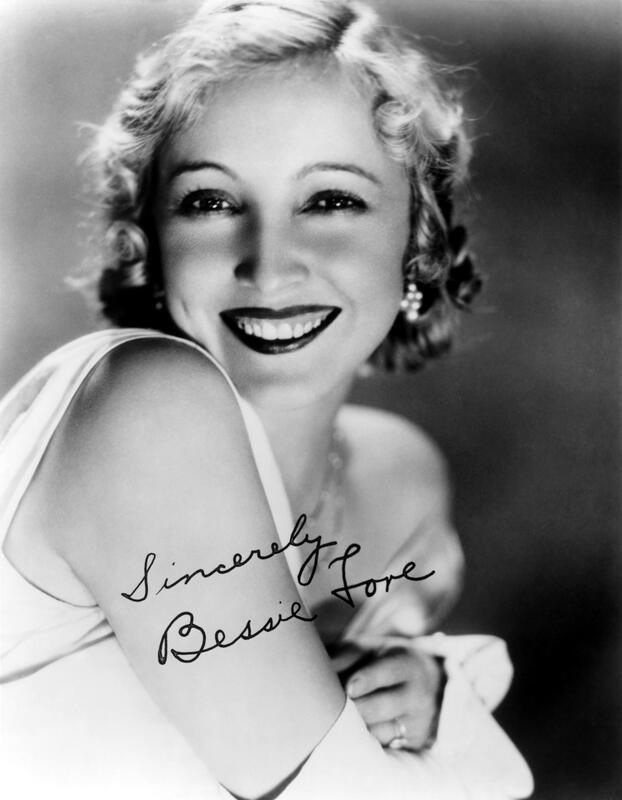 When sound movies came into vogue, she made a number of them and received an Academy Award nomination for The Broadway Melody (1929). 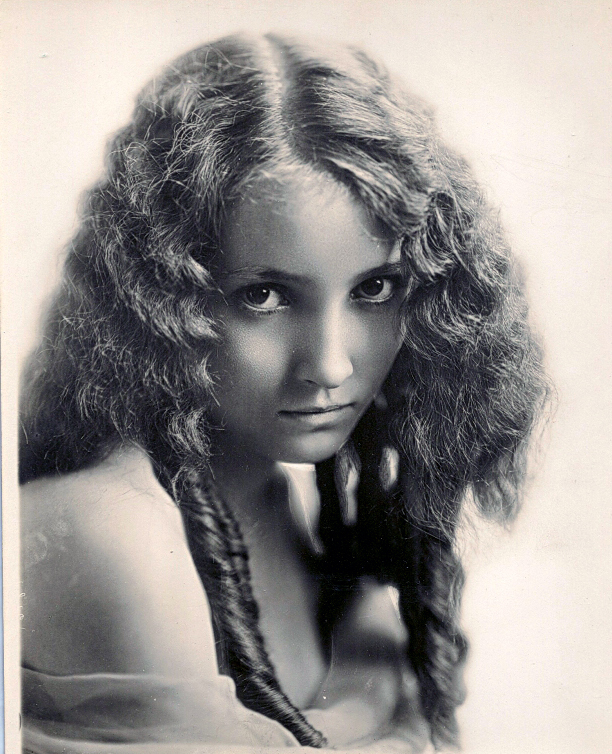 By 1931, however, her career was over. 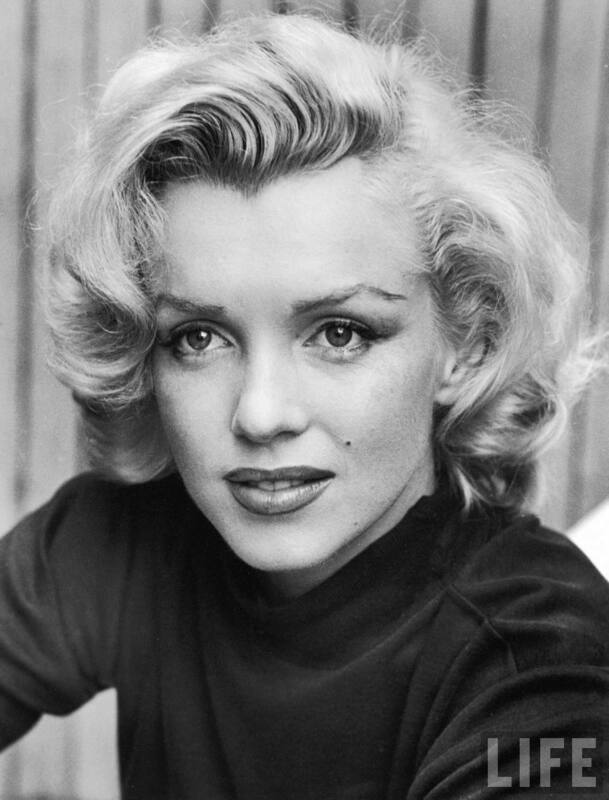 She moved to England in 1935 and entertained the troops during World War II. 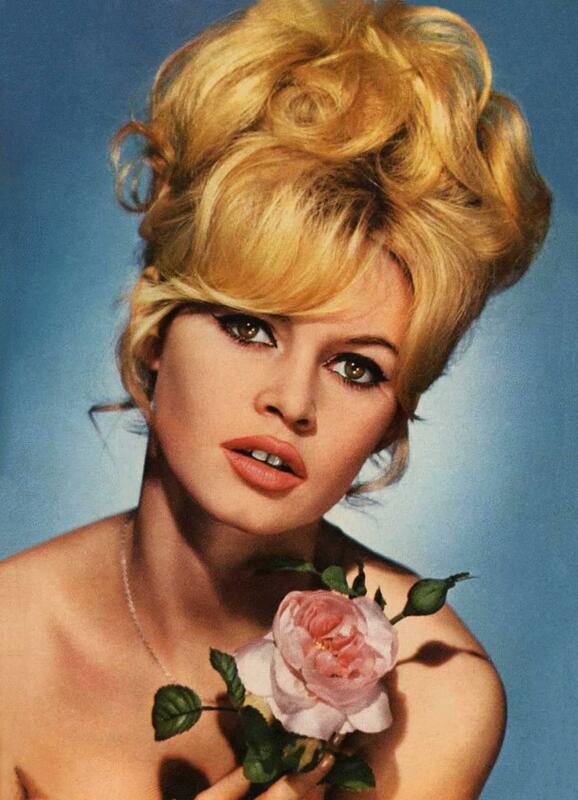 By the 1950s she started playing small roles in movies such as Le voyage fantastique (1951). 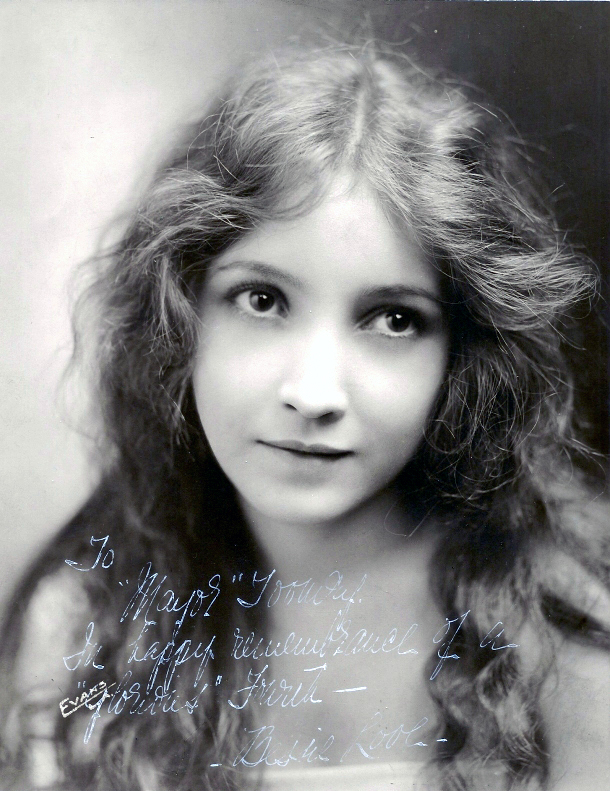 She played in a handful of low-budget films from the 1950s through the 1970s. 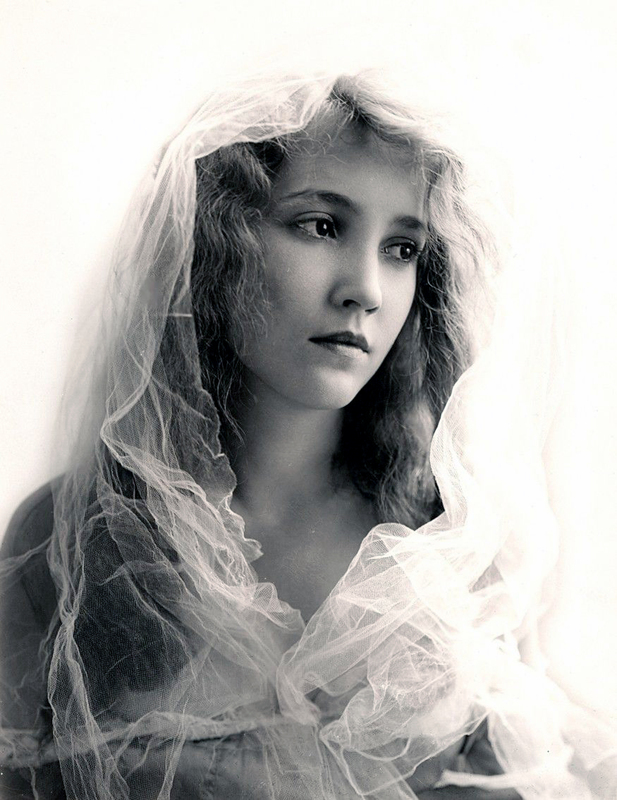 In the 1980s she appeared in the big-budget Ragtime (1981) which starred James Cagney, and later that year in Reds (1981) which starred Warren Beatty.